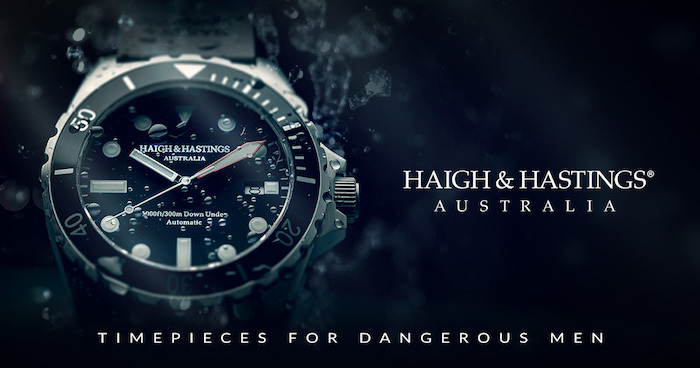 Of the few Australian watch companies on the market, Haigh & Hastings offers you watches that include Japanese movements and are designed to be as durable as they are useful. 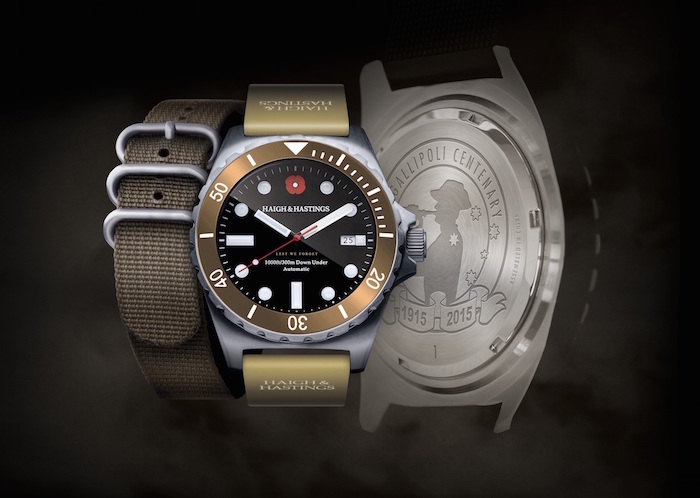 These watches are borne from the outdoor lifestyle that is central to the Australian way of life. Built to withstand any kind of weather, no matter what your plans for your leisure time include, you will be able to bring your Haigh & Hastings watch along with you. 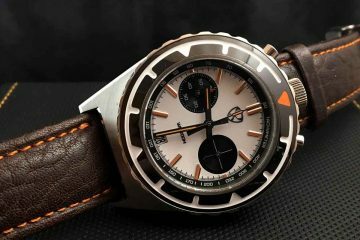 It explains why these watches are so popular among the people living within Australia and why their popularity is growing even outside of Australia. 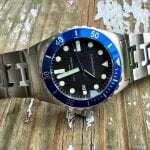 Utilizing Japanese movements is becoming more popular among watchmakers throughout the world. This is a direct result of the movements competing with those coming out of Switzerland in terms of accuracy and efficiency. 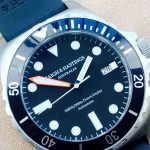 With automatic and quart movements available, it is possible to have watches, like those form Haigh & Hastings performing at the best of their abilities. What draws even more watchmakers to using Japanese movements is the fact these movements cost a lot less. Thus, the end product can be sold for less, while still turning a profit. 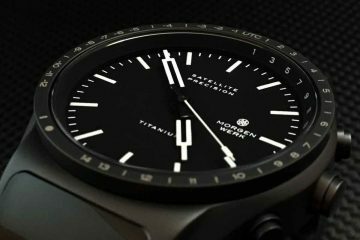 Because when you enjoy an outdoor lifestyle, you don’t stop enjoying it just when the sun goes down, most Haigh & Hastings watches include SuperLuminova technology. It allows you to clearly see the hands and the dials even once the sun has gone down over the horizon. 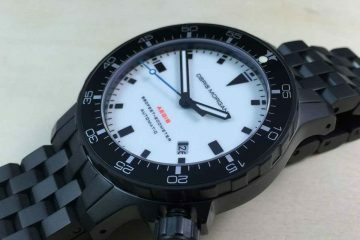 Also, the faces of these watches include sapphire crystal and are water resistant up to 1,000 feet. It is all a part of making sure you’re going to have the kind of watch you can depend on no matter what you’re going to be doing with it on. 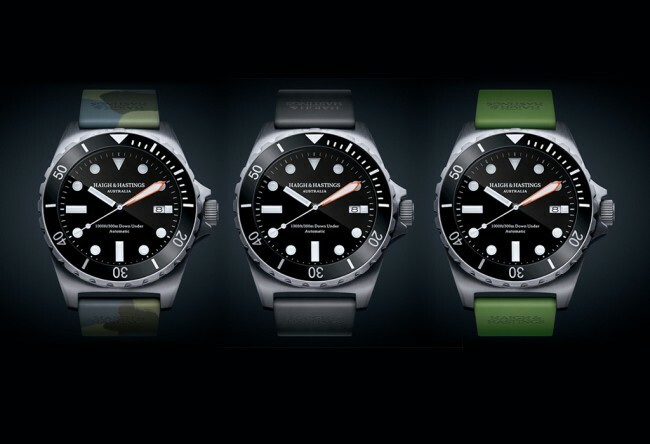 In addition to being great for the outdoors, Haigh & Hastings watches are great for any occasion. They look great and can easily be dressed up. Just choose one of the collections that matches how you’re going to be using your watch. You’ll find a watch that is as unique as you are and will allow you to have the kind of lifestyle you already enjoy.